What would we do without our moms? They have always been there for us, and Mother’s Day is the perfect time to show moms how much we love and care about them. Flowers are always a treat on Mother’s Day, so why not make your mom a bouquet of flowers that she will treasure always? 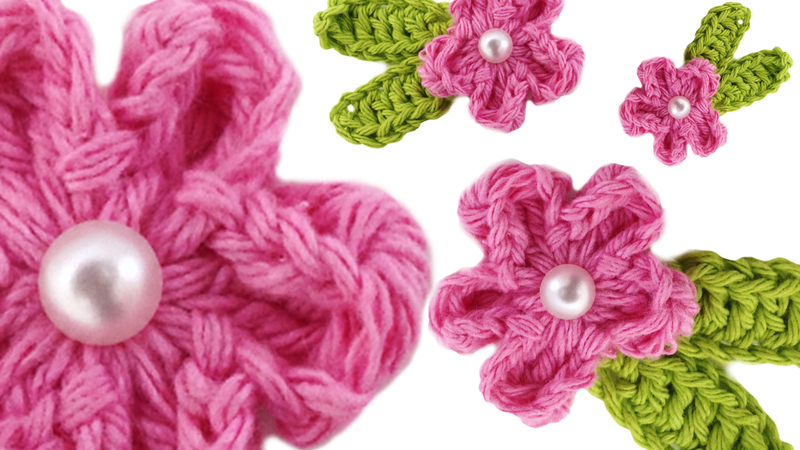 These lovely crocheted flowers will last a lifetime, so mom will always have “fresh” flowers to admire and to remind her of you. 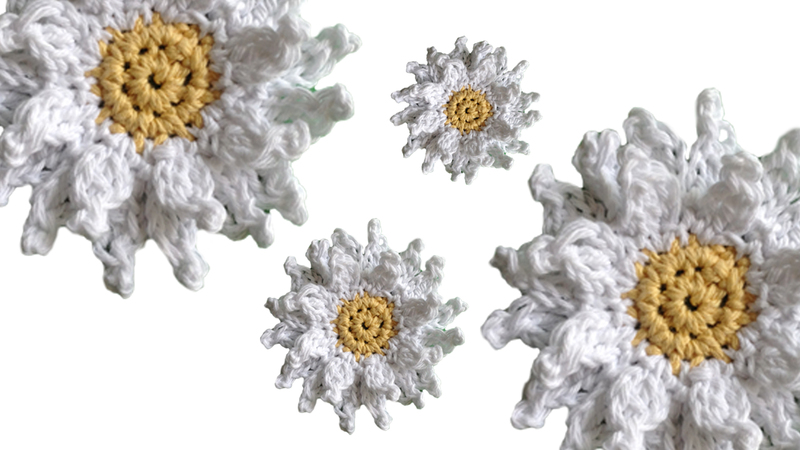 These flowers work great as magnets, brooches, and appliques. Get creative by sewing them together, adding them to wooden wreathes, or whatever your imagination leads you to – the possibilities are endless. 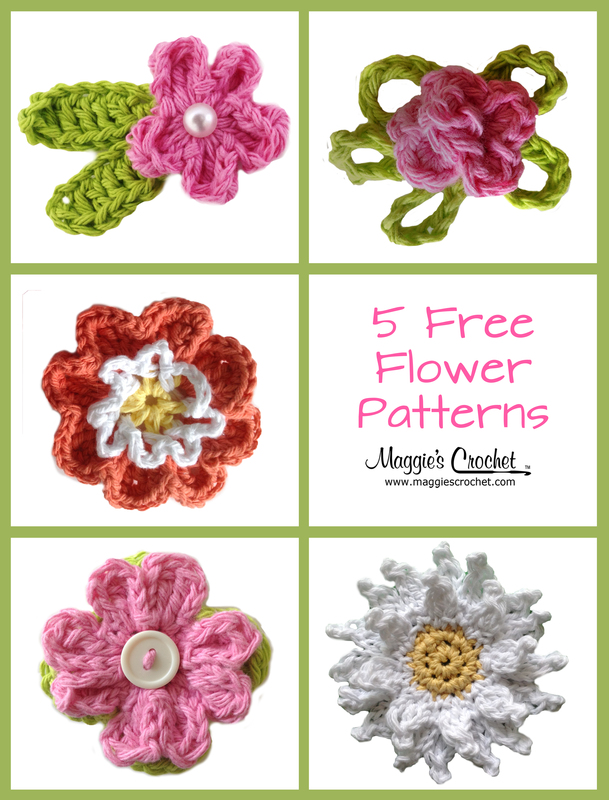 We recommend these crochet patterns as your canvas – just apply a variety of these free flower appliques and you will have a work of art! 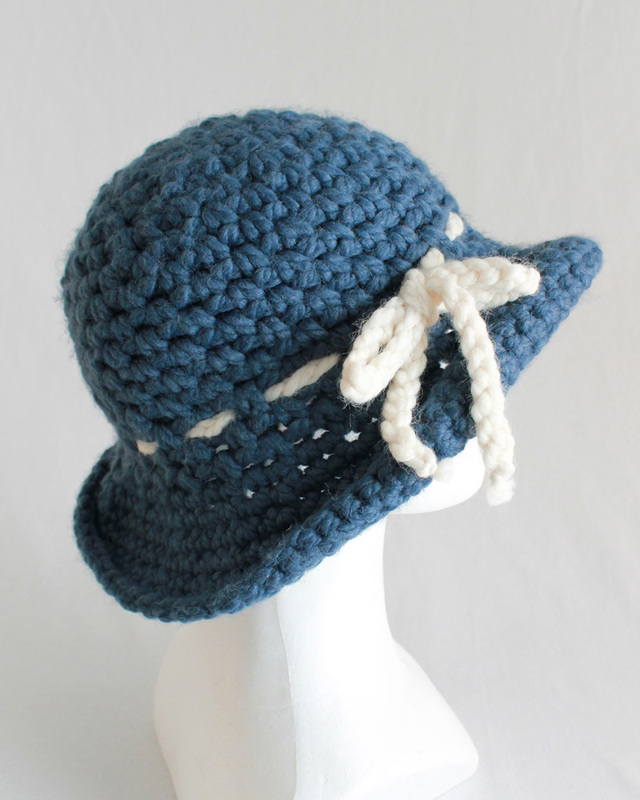 Give mom a brim full of blooms with this Wool Crusher Hat crochet pattern. Click the photo to order for mail or pdf download. 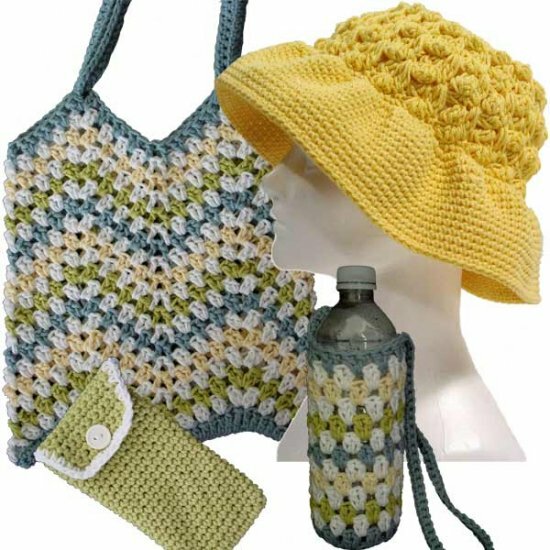 Imagine how much mom would love this Seaside Collection crochet pattern set covered in blossoms. Click the photo to order for mail or pdf download. A lacy summer scarf is the perfect pallet for floral appliques. 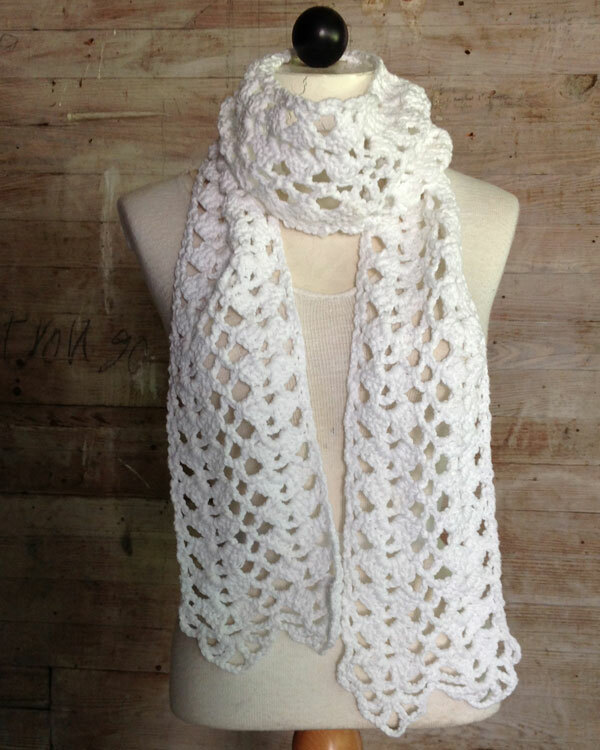 Click the photo to order Maggie’s Lacy Shells Scarf crochet pattern. Try these flowers on home decor projects as well! 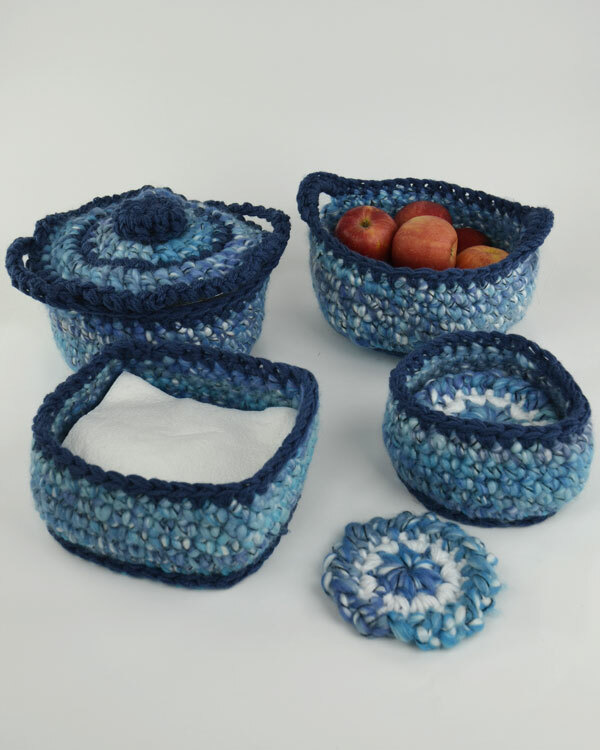 The Super Easy Bulky Kitchen Set Pattern would look great covered in petals. 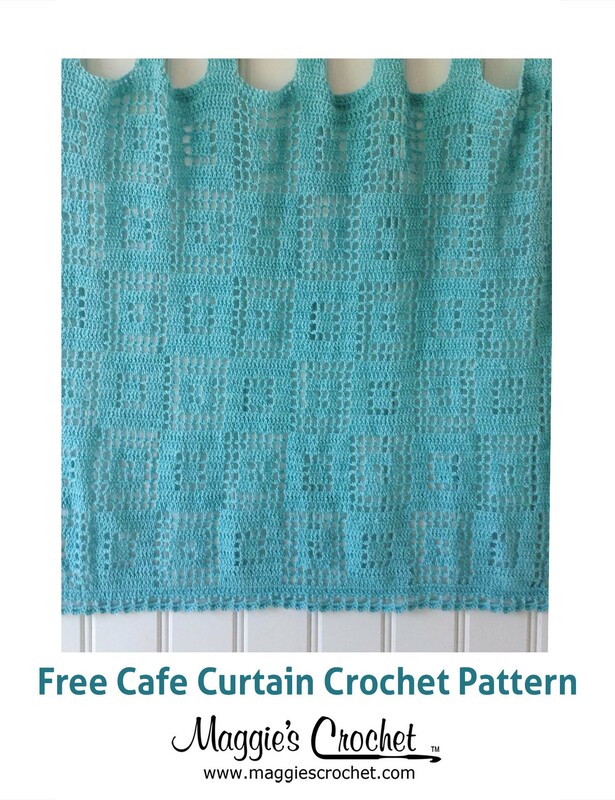 Click the photo to order the pattern as a mail or pdf download. 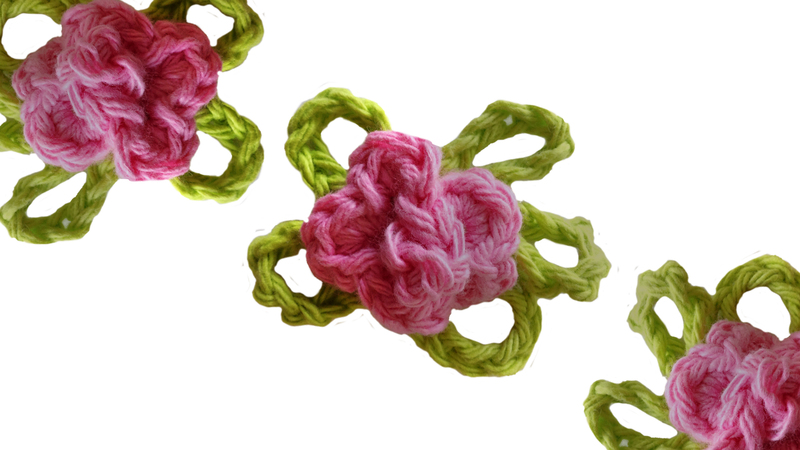 Crochet flowers are always a favorite. 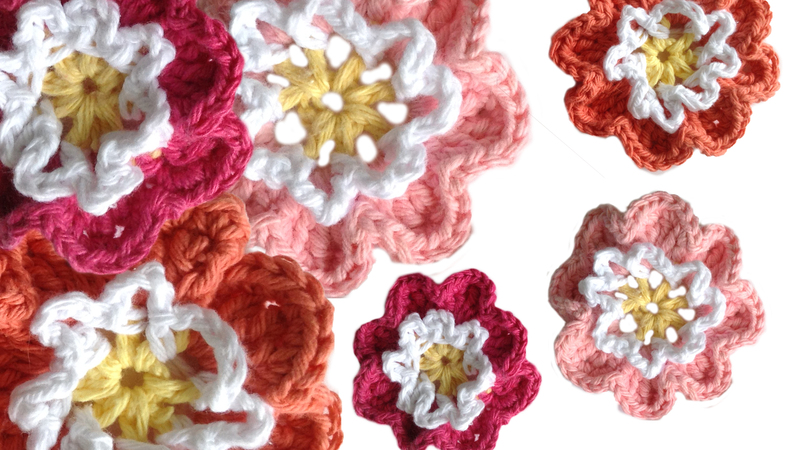 If you enjoyed this post, check out the beautiful floral dishcloths found in this blog post. Mother’s Day is always special, but even more so for new moms. Subscribe to Maggie’s Youtube Channel and stay tuned, because next week we will have 5 more free patterns for Mother’s Day….and they’re booties! 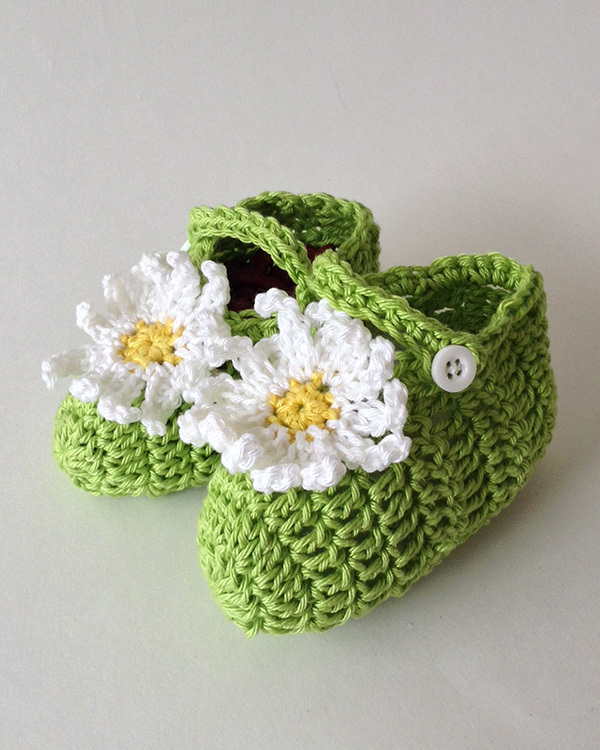 New moms will be so excited to receive hand made booties for their precious new babies. What a lovely way to make Mother’s Day extra special for new moms! 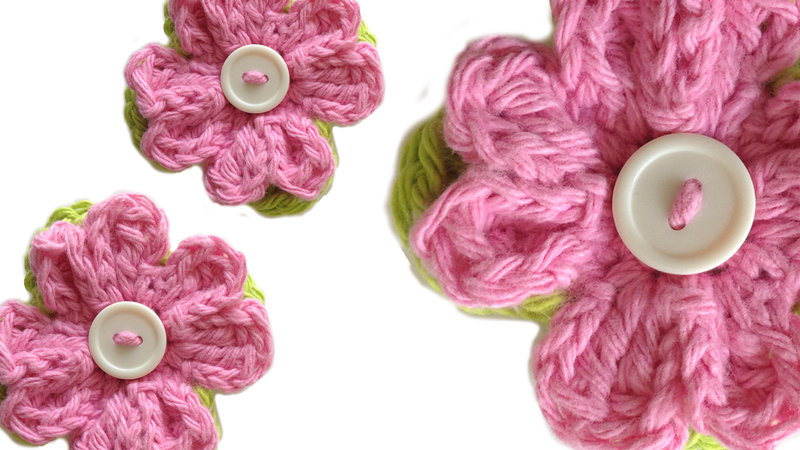 Stay tuned for free baby booties patterns that new mom’s will love. If you enjoy our videos please subscribe to our channel and like our videos!